Created through the merger of Flying Colours Airlines and Caledonian Airways, on 1 September 1999. 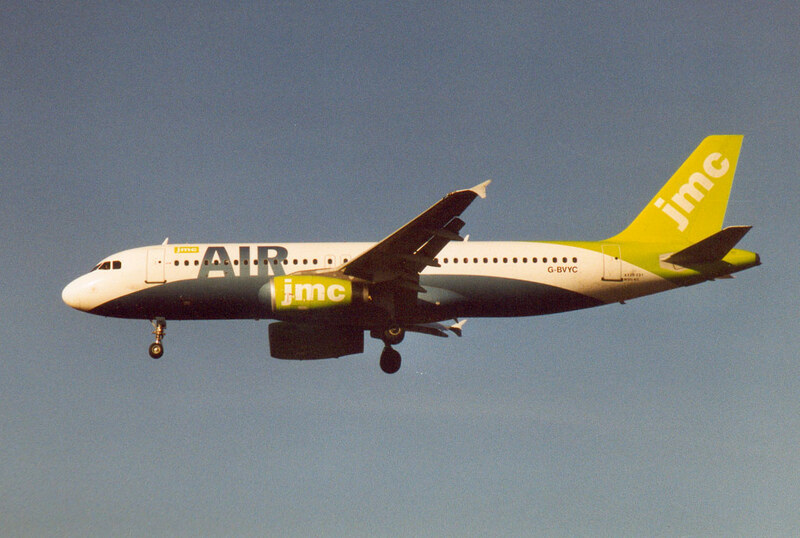 JMC Airlines takes its name from the initials of John Mason Cook, son of founder Thomas Cook. In April 2003, it was renamed Thomas Cook Airlines (UK).